Tricia LaMotte is a Realtor, Certified Residential Specialist, and Certified Negotiation Expert associated with eXp Realty. Tricia specializes in consulting and coaching her clients through the process of selling or buying a home, with Five Star Service whether they are first time buyers or sellers that are "right sizing" to their next home. Tricia specializes in Santa Clarita Valley and San Fernando Valley, CA - especially the communities of Valencia, Westridge, Stevenson Ranch, Tesoro del Valle, Santa Clarita, Saugus, Newhall, Castaic, Fair Oaks Ranch, Canyon Country, and Sand Canyon. 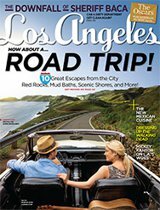 As a Southern California native and having lived in the Santa Clarita Valley since 1970, and being licensed to sell real estate since 1981, Tricia has a unique perspective on the area - seeing and experiencing the changes in the local Santa Clarita community over several decades. "Clients First" is Tricia's goal throughout the process of selling your home or buying a home. Whether you are a seasoned home seller who appreciates excellent service, real estate expertise, and a professional that will give you honest facts so you can make well informed intelligent decisions...or a first time home buyer needing a caring and trust worthy mentor guiding you through the challenging home buying step ...you have found your Realtor for Life in Tricia La Motte. Tricia LaMotte, a Santa Clarita real estate agent, has earned numerous awards and recognition for her Santa Clarita real estate production and dedication to learning and continually striving to improve her real estate business. 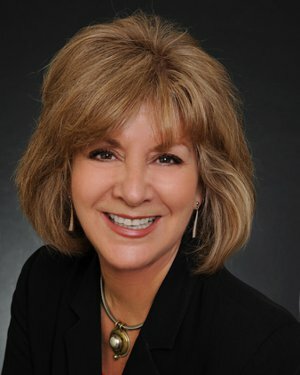 However, the most important recognition to Tricia is receiving the thanks from her loyal real estate clients for a job well done: "I take the time to listen and act upon my clients needs, and I genuinely care for the people whose lives are being touched by moving to or from their home." Tricia is honored to have been recently named a prestigious Five Star Professional Real Estate Agent, for 2013, 2014, 2015, 2016, 2018, and again in 2019- being in the Top 1% out of over 103,000 real estate agents in Los Angeles. To receive the Five Star Real Estate Agent Award, a real estate agent must satisfy five objective eligibility and evaluation criteria that are associated with real estate agents who provide quality services to their clients. Five Star Professional Real Estate Agents are chosen by their clients by evaluating the agent based upon ten criteria: customer service, integrity, market knowledge, communication, negotiation, closing preparation, post-sale service, finds the right home, marketing of home, and overall satisfaction. Tricia has been featured in HGTV House Hunters Renovation with her clients, first time buyers Roger and Elisabeth. The home buying couple and their real estate agent, Tricia LaMotte were interviewed and had to pass a screen test before being chosen for the episode which aired in October 2013. Best selling hard cover book was published in 2012 and can be purchased on Amazon dot com. Tricia La Motte offers complimentary, no obligation buyer consultations, which results in determining your real needs and wants for your next home; and she sells homes with a unique marketing strategy that takes advantage of all the latest technology, to insure a quick sale with the highest return for the seller. 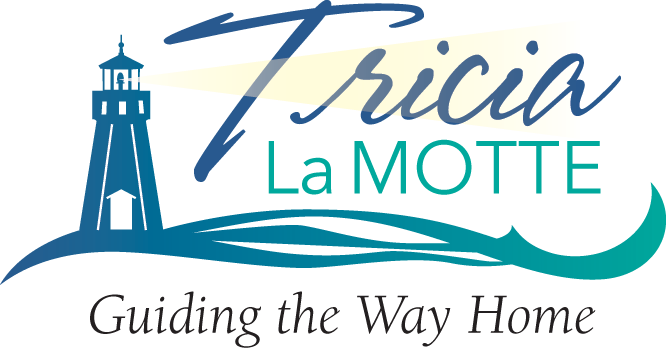 Tricia La Motte's goal is to give her clients the attention they need to make their home buying or home selling transaction the best one they have ever had, and make them feel so happy to have worked with her that they will refer their closest friends and family...to create raving clients! Tricia La Motte also assists her clients in building a portfolio of investment property, to enable them to build wealth over a period of time, and create residual income for their retirement years. Keller Williams International Triple Gold Winner. This represents Tricia's desire to better serve her clients with knowledge, expertise, and staying on the cutting edge. In addition, Tricia trains for cutting edge marketing, paperless transactions, social media, negotiating, contracts, and much more. we recommend Tricia LaMotte to EVERYONE! Tricia is not only knowledgeable but she is also a joy to work with. My husband and I appreciated the fact that she was always on time to appointments and returned our phone calls in a timely manner. ...she can take wonderful care of anyone! Letter to the owner of Keller Williams: "I am an out of state seller with little information on the house I needed to sell. Up to the point of selling, I had had only one couple rent the house and they were long term renters I inherited the house, so I was not present at the purchase, nor had I lived there. I give that background so that people know I was a pretty high maintenance seller. Tricia LaMotte was referred to me by an agent in Washington. Throughout this process, she was wonderful. She explained her pricing when we listed the house. When we got offers, she went through paragraph by paragraph of the real estate contract, explaining things. She took care of some loose ends that I would have expected the management group to have taken care of, but they did not. She constantly kept me in the loop and informed on what was going on.